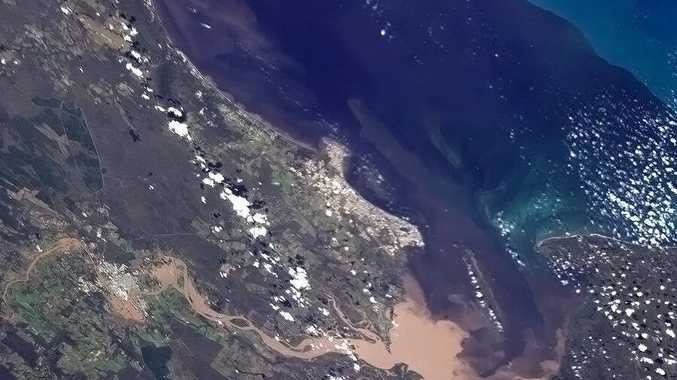 A CANADIAN astronaut has given the Fraser Coast a unique view of the flooding crisis after taking a picture of the bulging Mary River from the International Space Station. 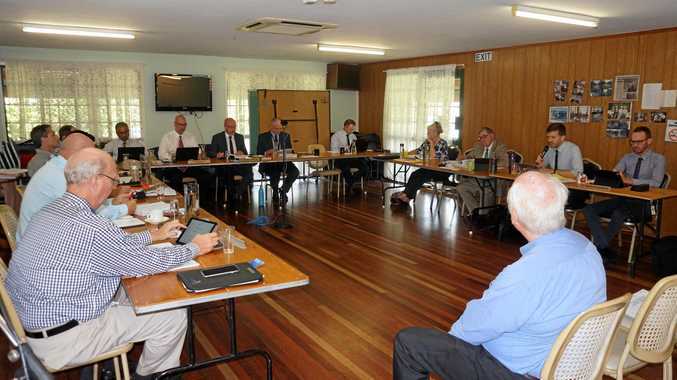 Commander Chris Hadfield tweeted the picture to his 278,000 followers, showing the impact of the floods on both Hervey Bay and Maryborough. Commander Hadfield told his followers he had stayed up late on the space station to be able to take the photos of flooding across Queensland. 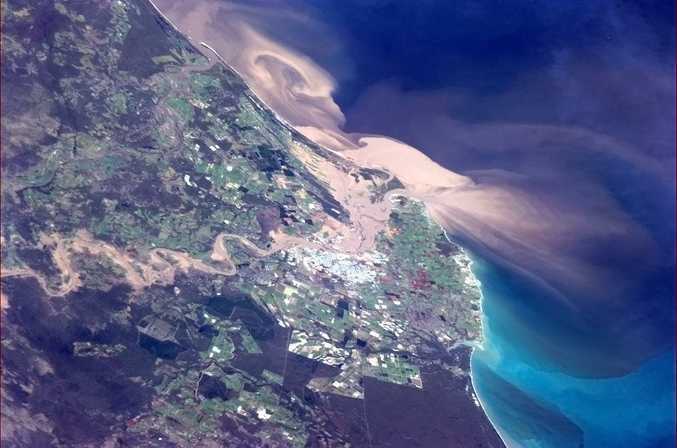 He also posted a photo of floodwaters pouring into the Coral Sea near Rockhampton. The astronaut uses twitter to send out photos from across the world and to tell people about life on the international space station. He tweeted several pictures of Australian attractions to celebrate Australia Day. Visit twitter.com/cmdr_hadfield to see his tweets. Commander Hadfield is scheduled to land back on Earth on May 16.